Finally!!! 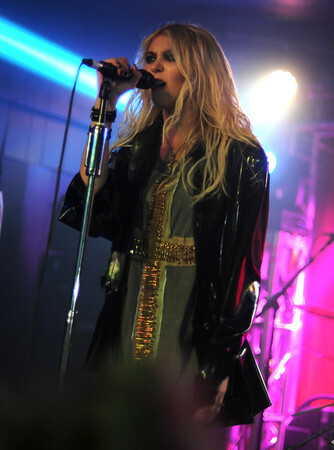 The Pretty Reckless came through Jacksonville, Florida, about a year ago and I wasn't able to get a photo pass. I thought I'd be able to get around this since I'm friends with people that work at the venue. Such was not the case. The band is pretty strict about press passes and no cameras were allowed into the show. This time around, I found out about the show in plenty of time to start contacting people to procure a photo pass. Opening for The Pretty Reckless was Heaven's Basement, which reminded me of a young, British metal band, and Louna, a rock band from Russia. This was their first time playing in the United States, and they played with a lot of passion. While the lighting was not the greatest, having the right equipment, and past experience with such lighting helped me get some good shots. The band put on a great show and the crowd didn't stop cheering and dancing until the very end.